More than any other artist, Walker Evans invented the image of the essential America that we have accepted as fact ever since. His work, stark and prototypical in form, has made its impact not only on photography but also on modern literature, film, and other visual arts. 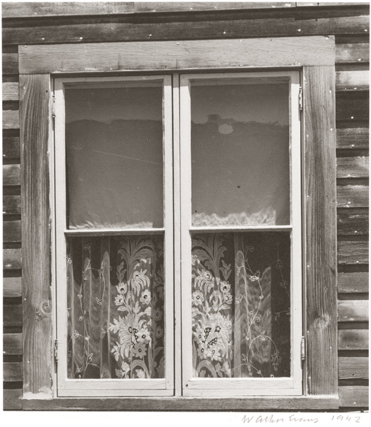 Evans began taking pictures in the late 1920s during a trip to Europe. During the Great Depression, he worked for the Resettlement Administration (later called the Farm Security Administration) to document workers and architecture in the southeast. 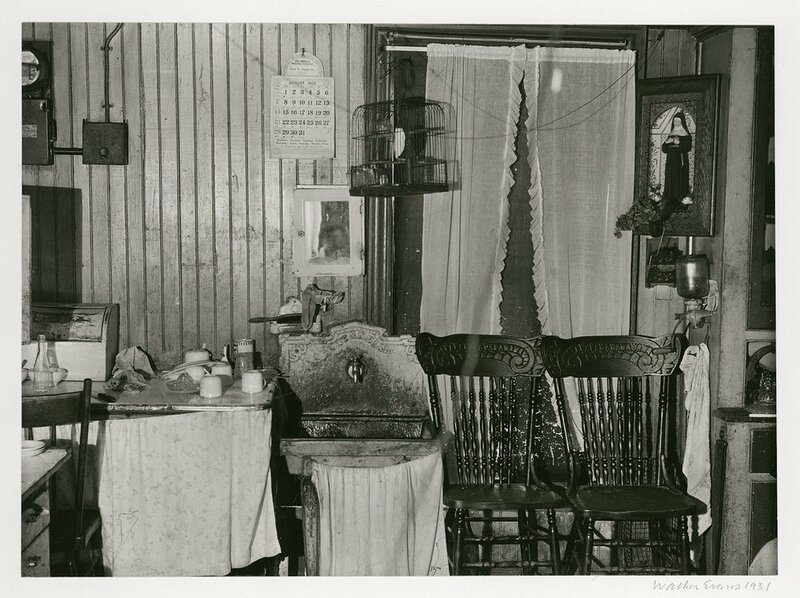 His photographs of tenant farm families accompanied a James Agree article in Fortune magazine, which together became highly regarded as imprints of the era. Whether photographing in New England or Louisiana, Evans found reassurance in both straight photographic documentation and banal image content. His creative method can be described and personified as a kind of disembodied, burrowing eye, a conspirator against time and its effects on society. 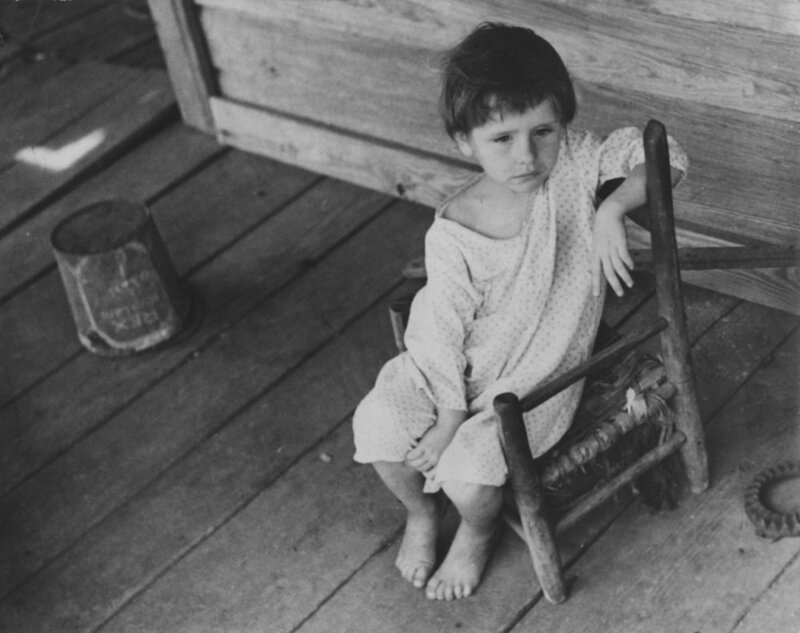 The photographs of Walker Evans are the records of contemporary civilization in eastern America, a fragment of the nation's history plainly illustrated in timeless photographs.